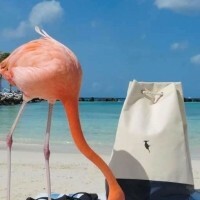 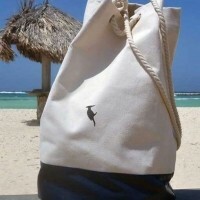 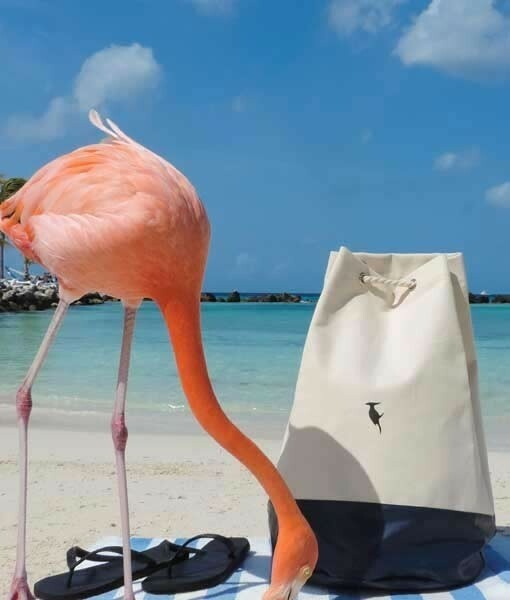 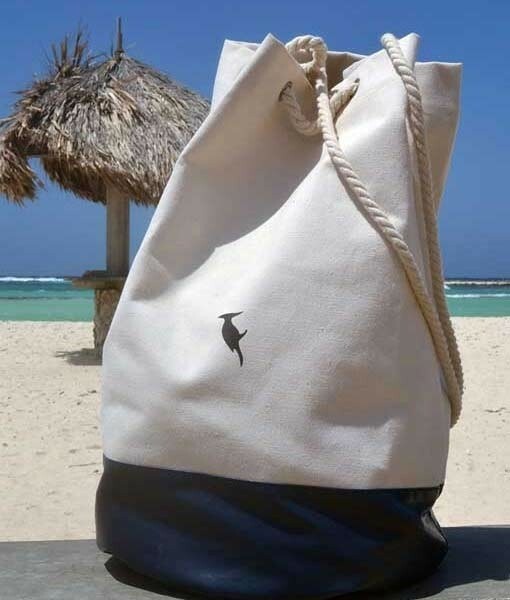 Whether you’re using it to pack a picnic or your surfing gear, no trip to the sea is complete without our stylish, reliable beach bag. 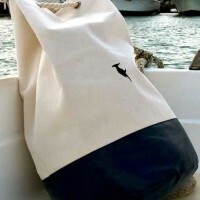 Made from durable and waterproof canvas, and with a strong polyurethane base, it’s the ideal item for storing all your beach essentials and taking with you on your adventures. 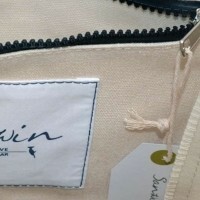 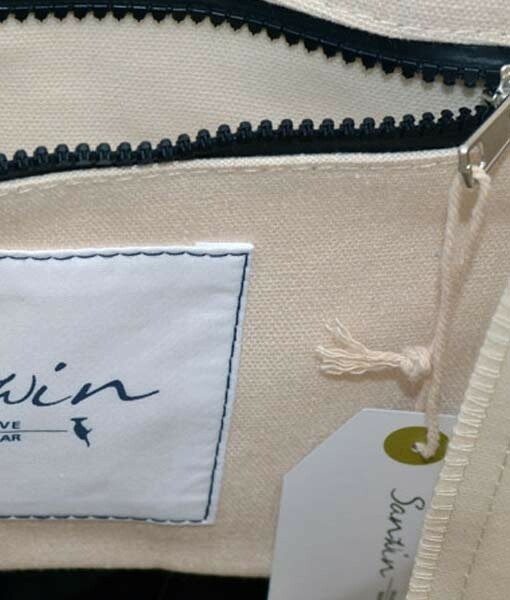 We’ve thought of everything - the Sanwin beach bag even has a watertight compartment for your wallet and phone, and best of all, it all manages to strike the balance between hardy toughness, and contemporary, eye-catching style. 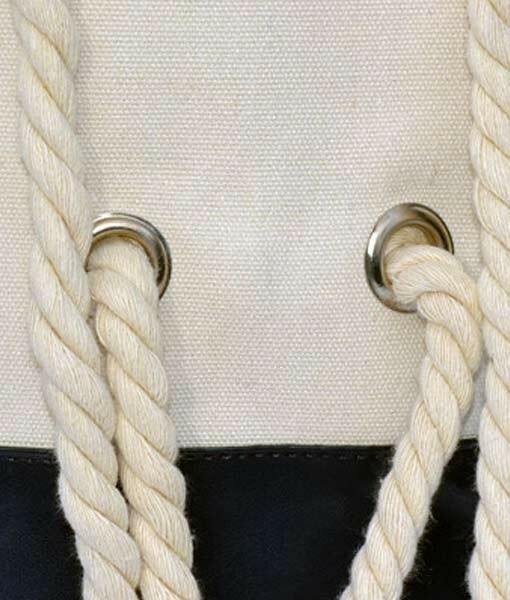 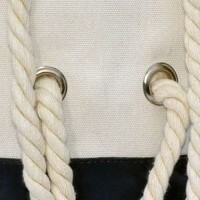 Featuring strong yet soft nautical ropes, it can be carried by hand, over the shoulder, or as a backpack - no matter which way you choose, you’re going to get more than a few envious glances with this fantastic bit of kit. 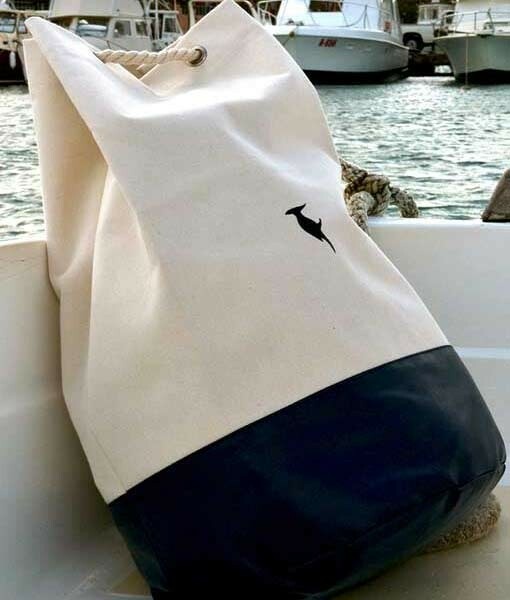 Made to last according to the highest quality standards, the Sanwin beach bag is a must-have item for every man who’s heading for the coast.